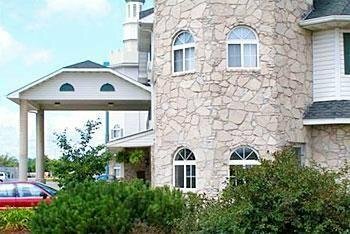 Best Western PLUS Altoona Inn от 0 руб. Binderbubi Medias от 0 руб. 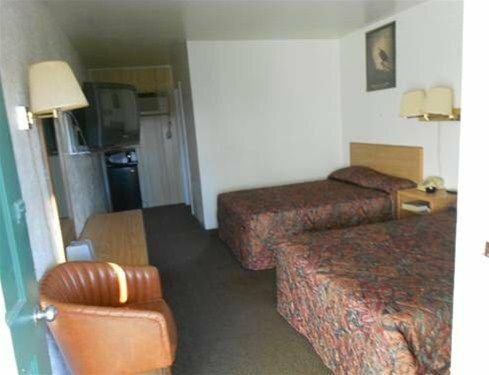 Broadway Motel Des Moines от 0 руб. 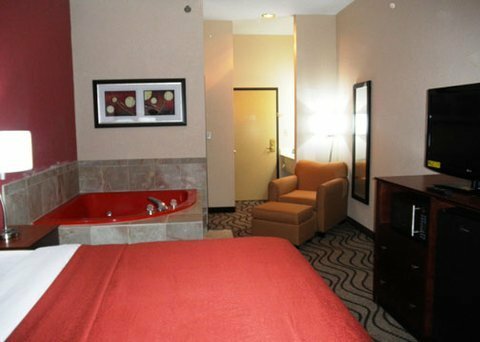 Hampton Inn Springfield от 0 руб. 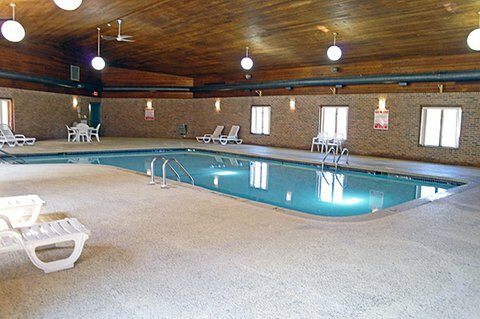 Holiday Inn Express Hotel & Suites Altoona-Des Moines от 0 руб. 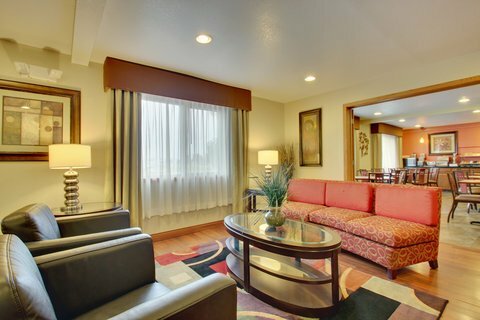 Holiday Inn Express Hotel & Suites Springfield от 0 руб. 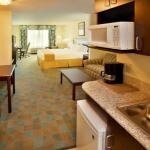 I Hotel And Conference Center от 0 руб. 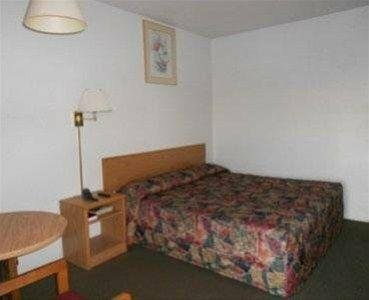 Motel 6 Des Moines East - Altoona от 0 руб. Prairie Meadows Racetrack and Casino от 0 руб. 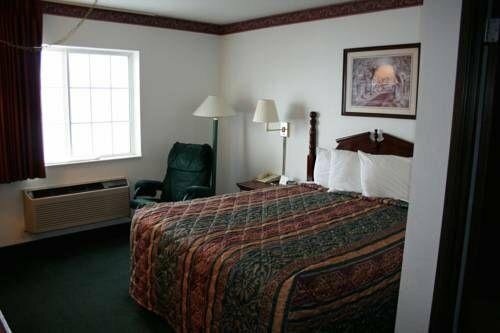 Quality Inn & Suites Altoona от 0 руб. 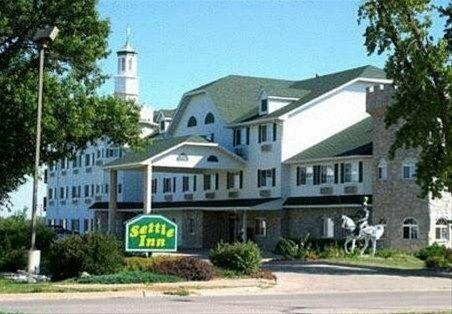 Settle Inn Altoona от 0 руб. Super 8 Springfield East от 0 руб. 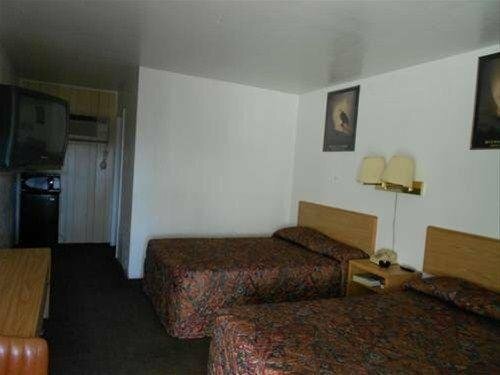 Super 8 Springfield East Il от 0 руб. Timbercreek Bed And Breakfast от 0 руб. 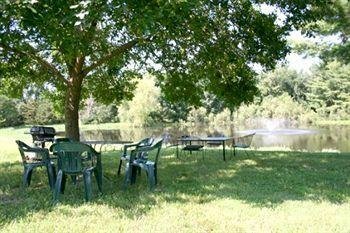 Victoria`s Vineyard B&B от 0 руб.